By Angelina Cheung | 04:42 請按廣告以支持本站! There are many different festivals in Sydney. There are also sports running events. If you are not a professional one, you can still find ones you can join and feel the atmosphere. Of course some of them might still involve some level of fitness. Here are some that I would like to introduce to all of you. The most well-known one - happiest run in the planet. 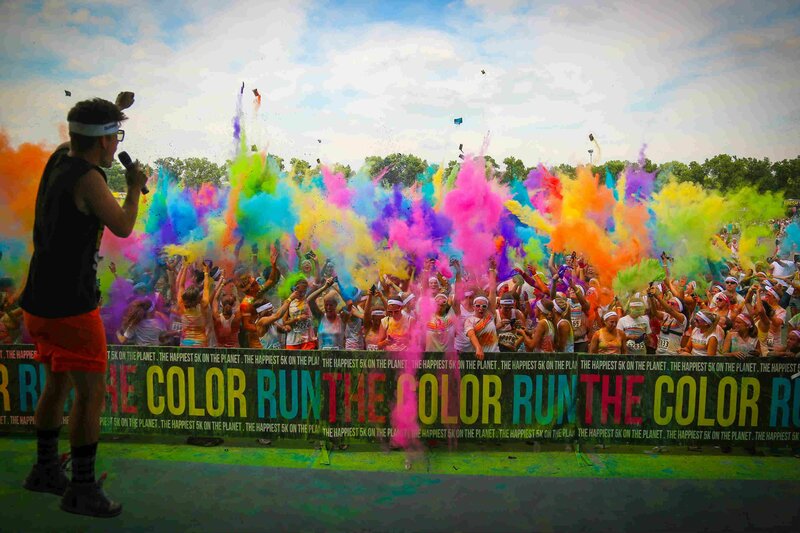 Participants get colored by powder/liquid and only 5km to walk/run. Many people will dress specially and have fun with their friends/families. There is a big party at the finish line with music and more color powder, people get excited and feel great. These are runs happened at night. Along the track there are different color of light/decoration. With loud music, people are hyper while running. Usually organizers will distribute some luminous accessories and UV pen before the start. Recently there is Color Run Night - Color Run at night. The content shall be similar to Electric Run and Neon Run. 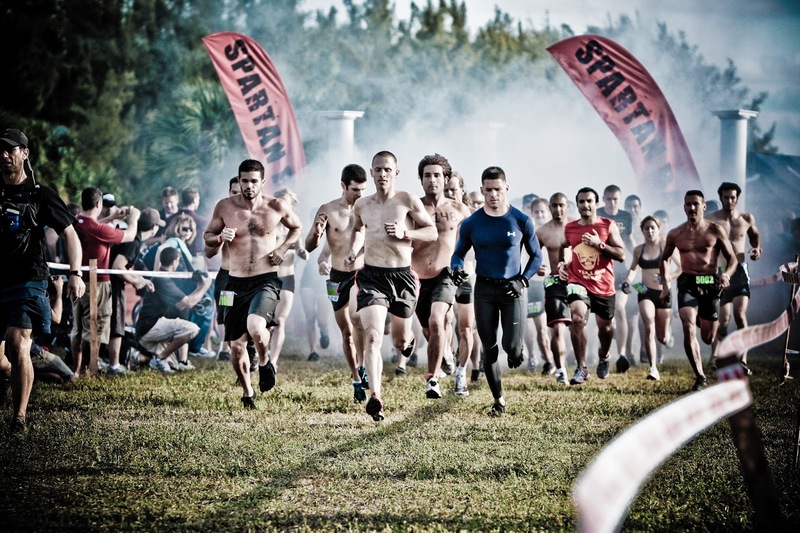 If you are finding more excitement from the run, you can try Zombie Run or Running Scared. In Zombie Run you can choose to become zombie or human. Every human has 3 lives, mission is to escape from the chasing of zombie. There are obstacles along the trail. It will sure make you feel nervous and excited. For Running Scared, it is organized in Halloween night. There are helpers who dress up and become zombie/ghost and scare you along the way. There are also obstacles along the way. Compared to other runs, these runs involve more fitness, best to exercise regularly before the event. The event mostly focuses on obstacles but some may involve finishing some fitness commands. There is a chance of jumping into mud pool/water pool/bubble pool. Some of the obstacles need several people to get it done. And distance varies depend on that particular event, from 5 - 10km or even more. Let's go and feel the fun of them!